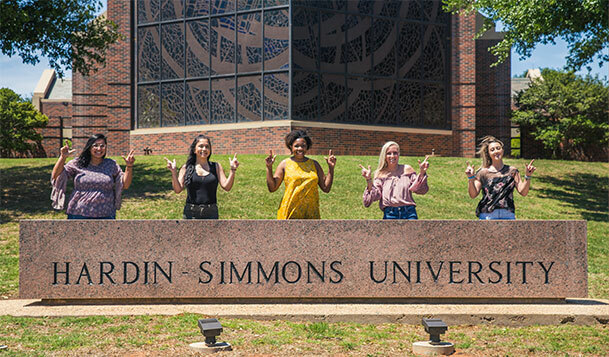 There's a way for you to support Hardin-Simmons University and feel confident that you have dependable income in your retirement years. You can do this with a charitable gift annuity. This type of donation can provide you with regular payments and allow HSU to continue its mission. You can also qualify for a variety of tax benefits, including a federal income tax charitable deduction when you itemize. 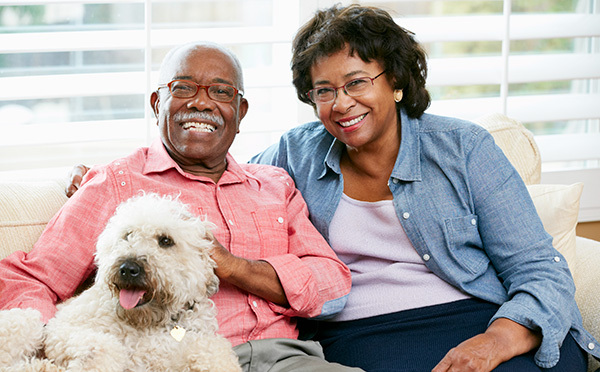 Dennis, 66, and Mary, 65, want to make a contribution to HSU but they also want to ensure that they have dependable income during their retirement years. 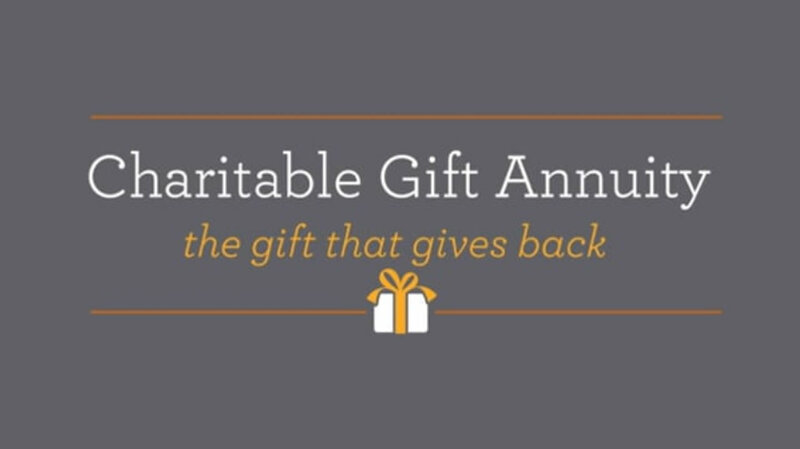 They establish a $20,000 charitable gift annuity. Contact Mike Hammack or one of our development officers at (325) 670-1260 or plannedgiving@hsutx.edu for additional information on charitable gift annuities or to chat more about the personal benefits of creating an annuity with HSU.